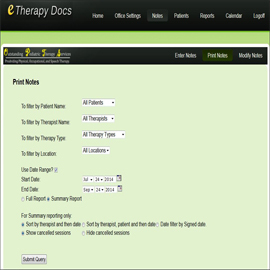 Reduce Denials: Reduce insurance reprocessing and denials by ensuring that treatment notes are properly documented and coded. 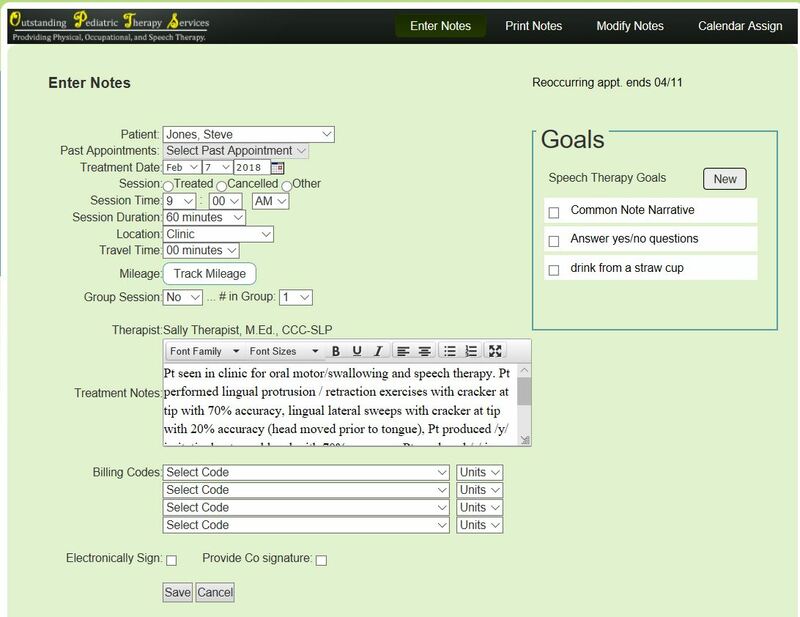 Minimize Errors: Eliminate hand-written notes and improve patient care by ensuring that all treatment notes are easy to read. 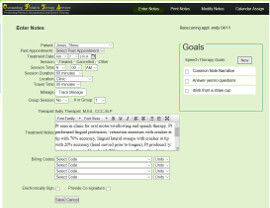 Improve Access: Provide real-time access to patient documentation via electronic access to patient records from any internet-ready device. 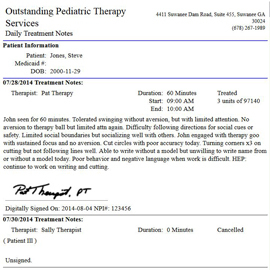 Increase Efficiency: When providing patient documentation to third-party payers and families in secure PDF format. 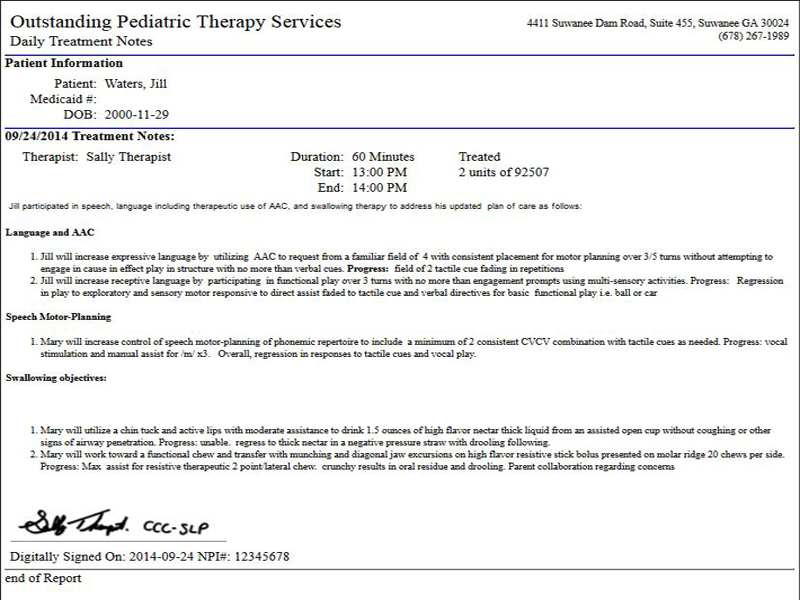 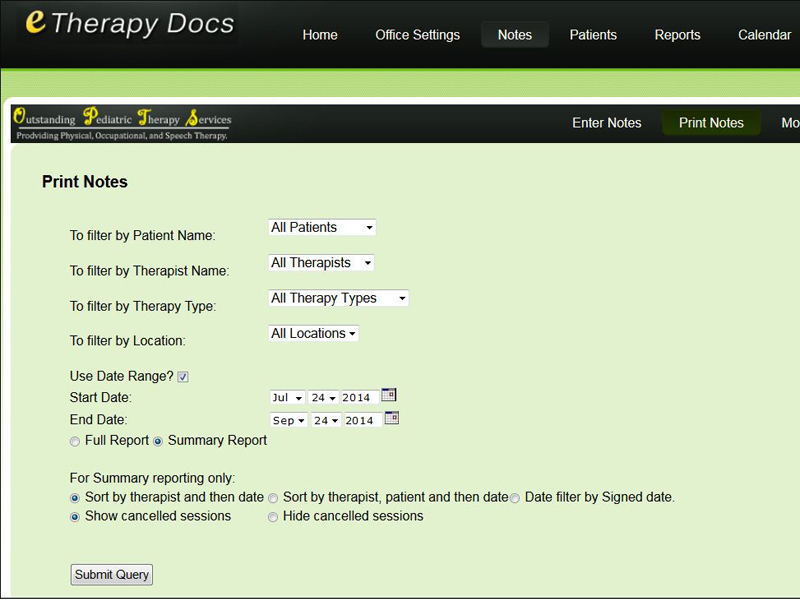 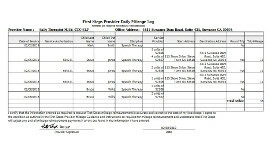 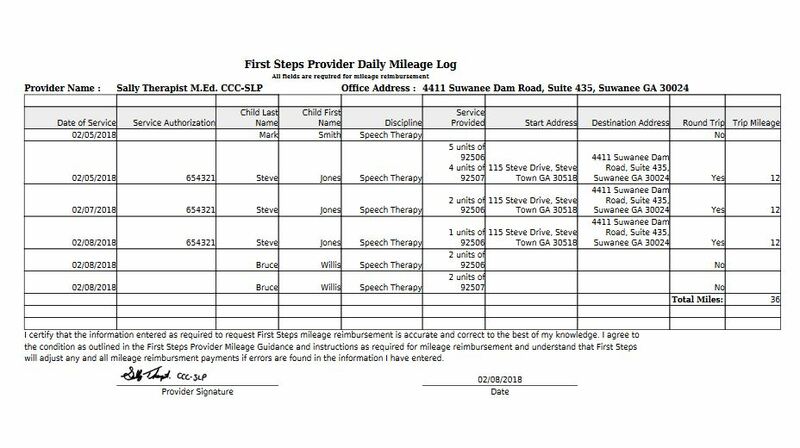 Accountability: Note entry is tracked and time stamped allowing therapist reimbursement to be dependent upon timely note submission.